Submit your contact information below to request more info. We'll call or send you information, tailored to your dancing needs and goals. 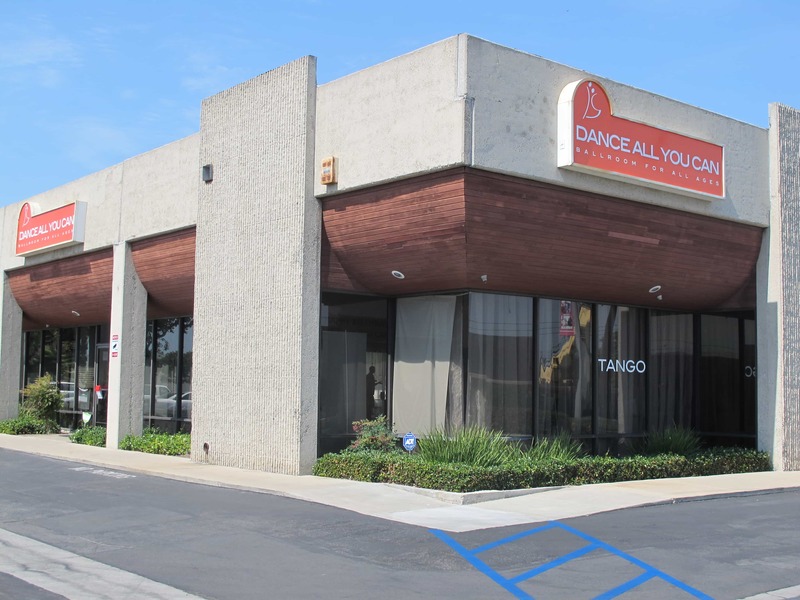 Our dance studio is conveniently located off of the 405 freeway on Euclid St. There is plenty of parking! Come learn to dance on the biggest, non-obstructed, floating ballroom dance floors in Orange County!